Having to deal with an employer problem can be a very stressful situation. Employees experiencing workplace issues and illegal actions by their employers need an experienced and knowledgeable lawyer to fight for their rights. Most employers have more experience and resources in handling workplace disputes than employees. Employees who do not consult with an experienced employment lawyer will find themselves at a real disadvantage in protecting their rights. 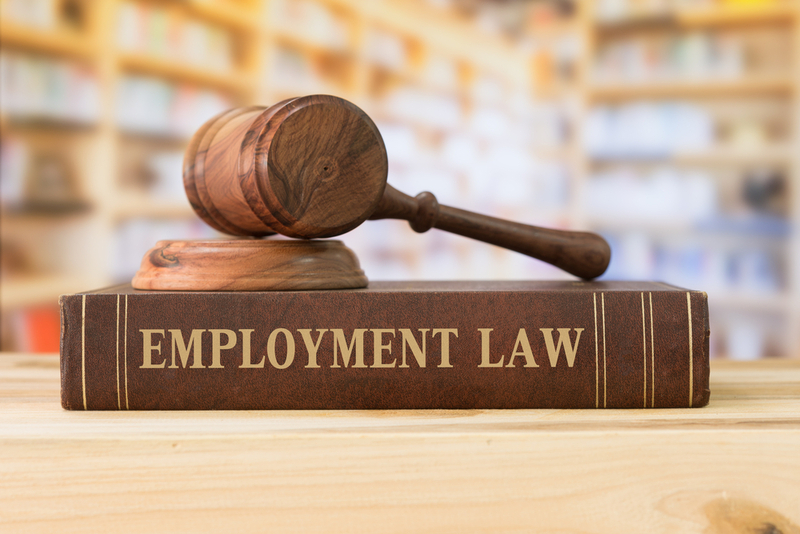 The experienced Rochester, NY employment lawyers at Thomas & Solomon LLP focus entirely on representing employees in all types of employment law matters. We have extensive knowledge of federal, state and local laws that impact employees. Our Rochester area employment lawyers have extensive knowledge of wage and hour laws. This includes the Fair Labor Standards Act (FLSA) and New York Labor Law. We also assist employees in employee benefit issues, including retirement and benefit plans under ERISA and employee leave under the Family & Medical Leave Act. We represent employees who have experienced discrimination and retaliation and protect whistleblowers. Our dedicated employee-rights attorneys will provide you with advice regarding your employment issue and recommend the best course of action. If you retain us to represent you, we’ll fight to make sure your rights are protected every step of the way. Although we are based on Rochester, NY we are able to take on cases throughout the country. When Should I Speak With An Employment Lawyer? You have concerns about a background or credit check an employer has performed on you. If you have employment law questions, want to find out about your legal rights or need help with a workplace issue, the dedicated employment lawyers at Thomas & Solomon LLP are here to help. Contact us today for a confidential evaluation of your situation.